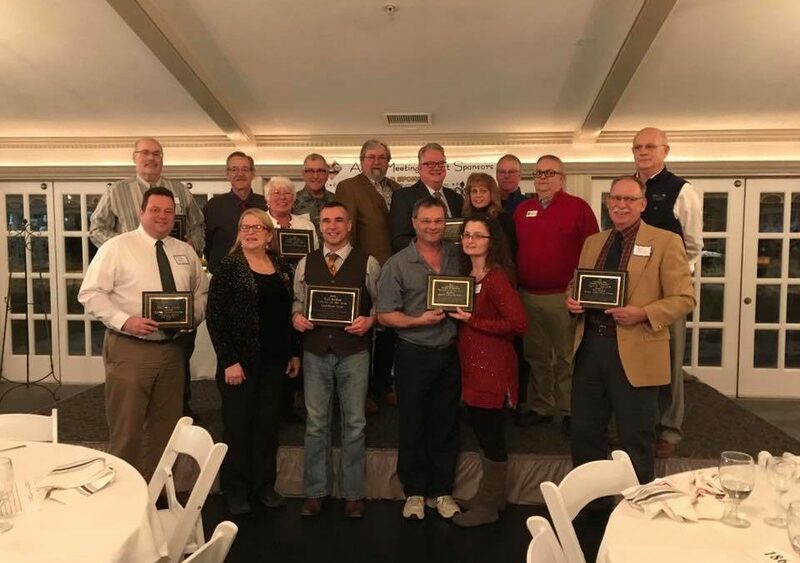 Last night at the East Jordan Area Chamber of Commerce annual meeting, The Depot received quite an honor, the Chamber’s Spirit Award! Thank you East Jordan Area Chamber of Commerce for the honor and recognition. And thank you to all our volunteers, the City of East Jordan and all the supporting businesses, churches and individuals for helping us make The Depot possible. Congratulations to all of our Award Winners tonight ! !